For more than forty years, T.S.K. 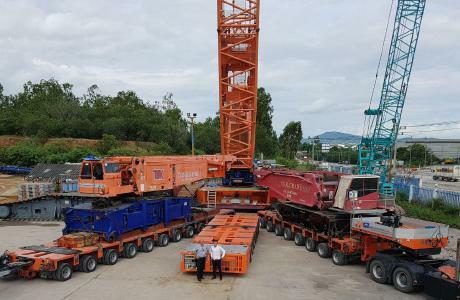 CRANE SERVICE CO. LTD, which has bases in Mueang, Sriracha and Saraburi, has been one of the leading companies for integrated engineering services in Thailand. 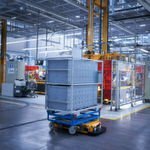 In operations planning for heavy lift and transportation jobs, customers in the region benefit from individual CAD simulation support to ensure that the equipment ordered is exactly configured for optimum on-site working. 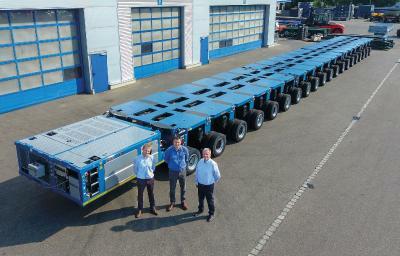 In addition to an extensive fleet of over 400 different cranes with lift capacities between 8 and 750 tons plus the relevant accessories, the company – operating under the Megatrans label – also offers high-tech heavy-duty transport solutions in various weight classes for both in-house crane logistics and challenging third-party transport operations. 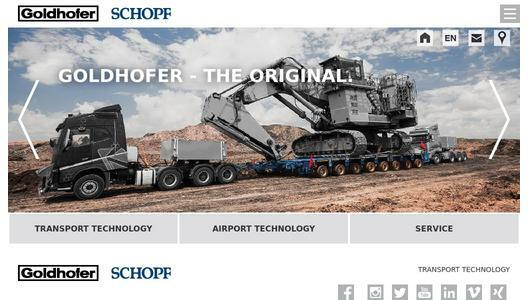 Since 2008 the company has been a convinced Goldhofer customer, with more than a hundred axle lines and a wide range of additional equipment ordered from the German world market leader for heavy duty and oversized cargo transportation solutions in the last few years. Today Megatrans is one of the technology leaders in the field of integrated engineering services in Thailand and is therefore always keen to maintain a fleet that is state of the art. 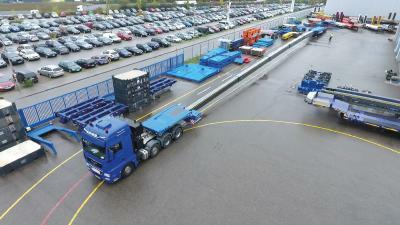 Thus Megatrans has now become the first company in Thailand to acquire a THP module with »ADDRIVE«.